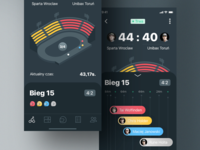 Yaaay UX Flow 2.0 is now also available for Figma lovers 🙃💪 and still free of charge! 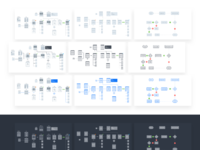 In a nutshell, it's a tool for creating both very simple and more detailed sitemaps/flow charts. 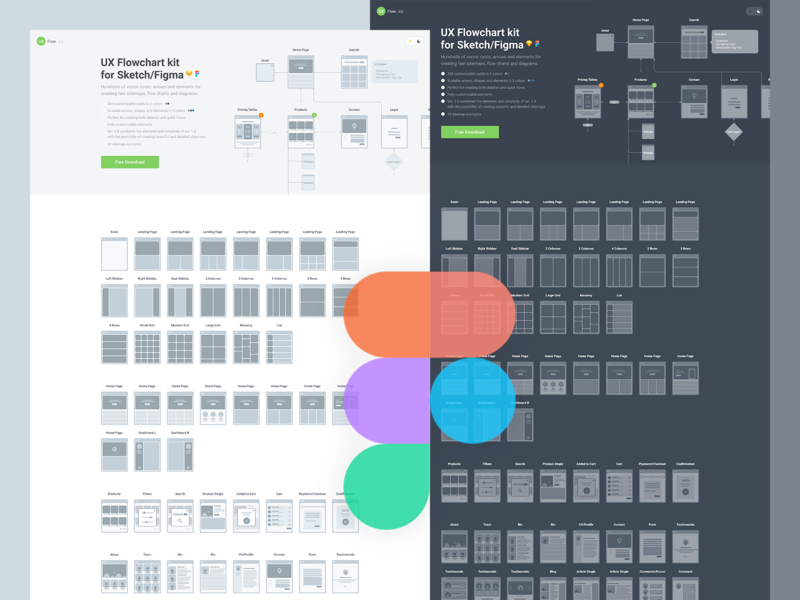 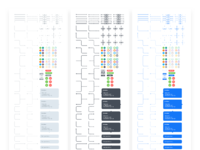 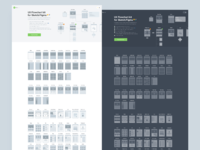 I'm pretty sure that this is the biggest FREE flow chart tool for Sketch and Figma on the market! 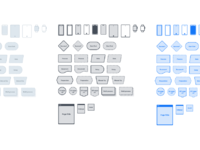 All the elements including arrows are scalable, so you can easily change the height and width of them, rotate, etc. 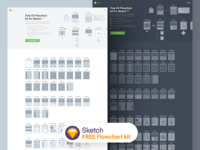 You can download it from here for FREE: Download flowchart kit. 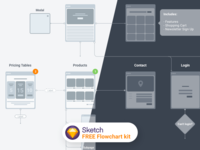 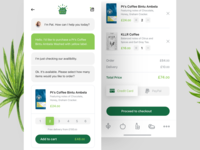 I'm also on Product Hunt https://www.producthunt.com/posts/uxflow-2-0-free-flowchart-kit I'd appreciate it if you guys could vote on this product.